ISLAMABAD: All Pakistan Compressed Natural Gas Association (APCNGA) on Thursday said Oil and Gas Regulatory Authority (OGRA) has become part of a well-orchestrated conspiracy against the CNG sector and it has issued illegal show-cause notices to over 1,000 CNG operators to get their stance for business on current location before cancellation of their licences. The ORGA has started dancing to the tune of influential lobbies to destroy world�s No 1 CNG industry by violating its own rules and regulations, it said. All the petrol pumps and CNG operators had taken NOC from 12 different departments under the policy of Ministry of Petroleum before commencing commercial operations. 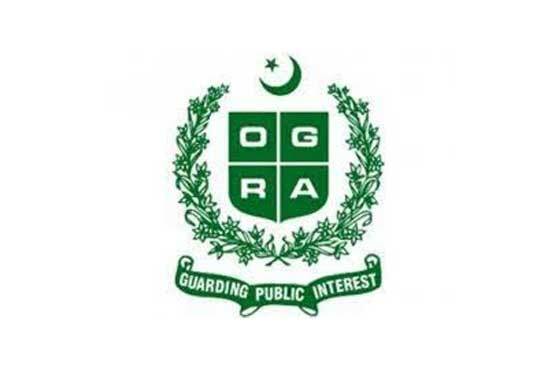 These departments include OGRA, Explosives Department, Traffic Police, TMA, Environmental Protection Agency, electricity and gas distribution companies, district administration, national and provincial highway authorities, and Civil Aviation Authority, said APCNGA Supreme Council Chairman Ghiyas Abdullah Paracha. Moreover, all CNG operators have also ensured NOC from neighbours before establishing business, he said. In a statement issued on Thursday, he said, �All the government agencies are responsible for it if supposedly any wrongdoing has taken place during the process.� Similarly, Paracha said all these departments would be responsible for harassing masses as well as investors who have invested around Rs 400 billion in the vibrant CNG sector. He said OGRA has allowed construction of all CNG outlets on their current locations but the regulator work up to the so called reality after 23 long years which is amazing. Why rest of the departments have not initiated any action so far if something is wrong about locations of CNG outlets, he questioned. Paracha said targeting CNG stations on the pretext of residential areas is a conspiracy as all the business in the residential areas are established on commercial patches after permission from authorities. Shifting CNG outlets out of city is simply an unworkable idea, which will add to the sufferings of masses, he said. The leader of the CNG sector said that CNG sector lacks lobby in the corridors of power therefore it is held responsible for everything and harassed on one pretext or other. He asked the chief justice of Pakistan and the prime minister to take note of the situation as CNG operators have not violated any law.